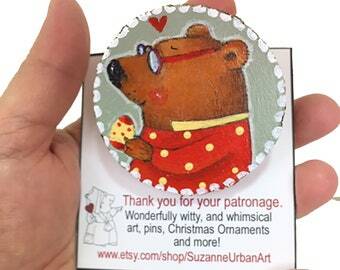 Announcement Welcome to Suzanne Urban Art of Smirking Goddess™ Studio featuring my original Whimsical Art, paperdolls, holiday ornaments, brooches and art doll characters. Want to find out more? Check out this shop's About page. 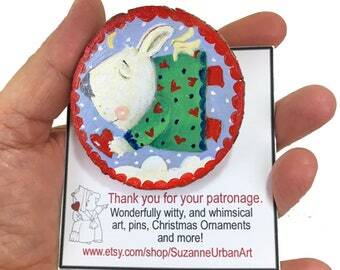 Welcome to Suzanne Urban Art of Smirking Goddess™ Studio featuring my original Whimsical Art, paperdolls, holiday ornaments, brooches and art doll characters. 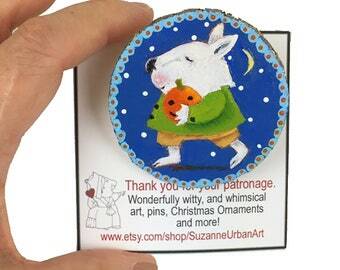 Colorful Brooch of Whimsical Rabbit, Wearable Art! I purchased your hilarious and wonderful "resist" bookmark as a companion to the new book out by Cecilia Richards. I can't wait to give the combination as a gift to my mom. Thank you. The artwork is super, the bookmark is sturdy and the product was well packaged. I am very pleased! 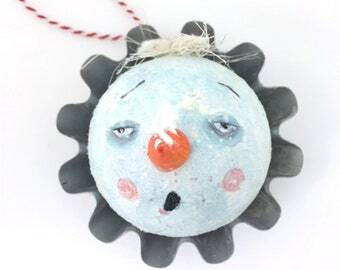 I just found Suzanne's site and this adorable snowman. I hope to find many more jewels in her shop. He is so snazzy! Absolutely delightful! 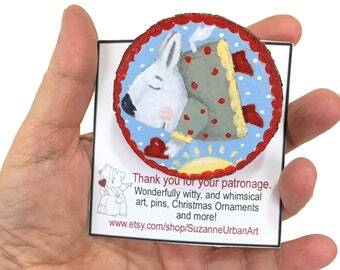 Love, love, love this little brooch. Perfect served with a cup of chai for a coworkers BDay! Thank you! SALE!! 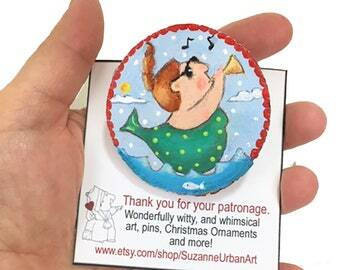 Coffee Fairy Laminated Brooch, Fun Gift for the Caffeine Addicted! 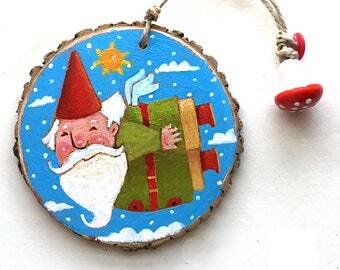 Hand painted Wood Slice Brooch. My art is character and humor driven. I tell people when I put pencil to paper, humor leaks out-I don't know why, but I enjoy connecting to humanity through wit. My paintings are created using artist-grade materials and sealed with non-yellowing varnish for protection. All prints are generated from my Epson inkjet R2000 printer using archival inks so colors will not fade. I state in my descriptions the kind and grade of paper used in my prints and other work. 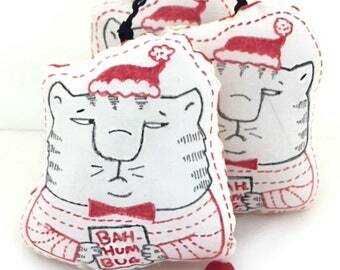 I also work in 3-D usually needlefelting; I also enjoy creating through upcycling. I reside in an antique Connecticut home with my husband (etsy shop: RetroUrban) and Malti-Poo and Calico Cat. 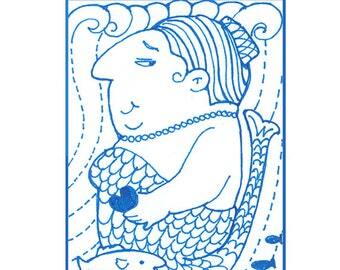 I'm a member of NutmegCollective a group of juried CT artists, artisans and vintage sellers. ABOUT MOI: • Illustrated for national newspapers, greeting card, corp. & publishing empires • Reside with husband and Malti-Poo in Antique Connecticut Home (circa 1664) ARTIST STATEMENT: I seek to amuse. LICENSING: Do convo me. When not working on his own business of repairing vintage Hi-Fi's or managing our museum for vintage Hi-Fi in West Hartford CT; he helps out with shipping. Keeps studio safe from UPS, USPS, and people wanting to share their religious literature. Keeps studio safe from imaginary mice. 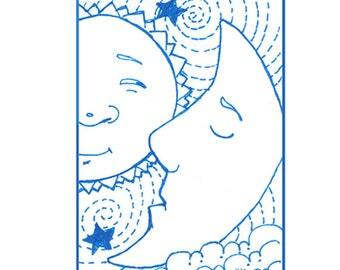 Spoonflower is an American owned, quality printer, They print my illustrations on fabric. My stationery set of SnailMail postcards were printed by VistaPrint.